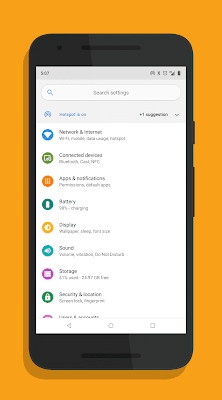 Now you can get android P rom features on an android device running android oreo.You want new features from Android P but don't want to use a developer preview, don't have a Pixel device or hate the circle QS icons? Then check out this module. 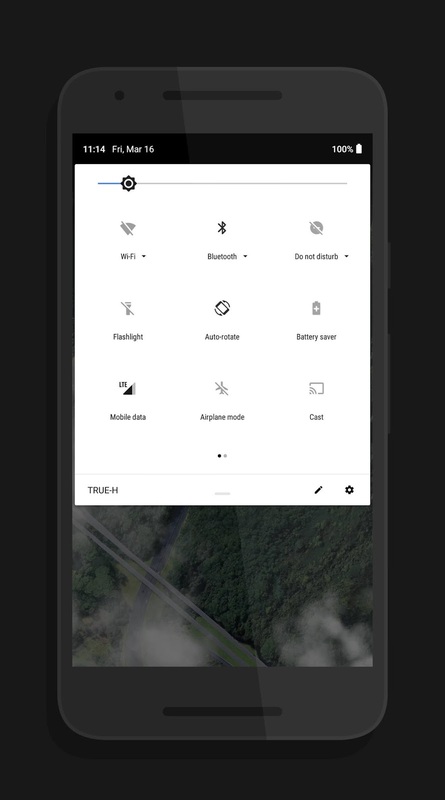 It will add new looks from Android P to your Oreo device. 1.You have to install xposed installer on android oreo. 2.Now download Android P-ify.apk from below link. 3.Install Android P-ify in your device.